We take pride in helping our students reach their goals! The SAT and ACT generally test the same type of content, but they do so in different ways. Both SAT and ACT scores are extremely important for college admissions and merit-based scholarships. There are a few differences between the two tests, ranging from different time allotments to amounts of questions per section. The biggest difference between the two is that the ACT features a Science section, while the SAT has a Math with No Calculator section. Colleges do not prefer one over the other, so we help students explore both and ultimately decide which is best for you. 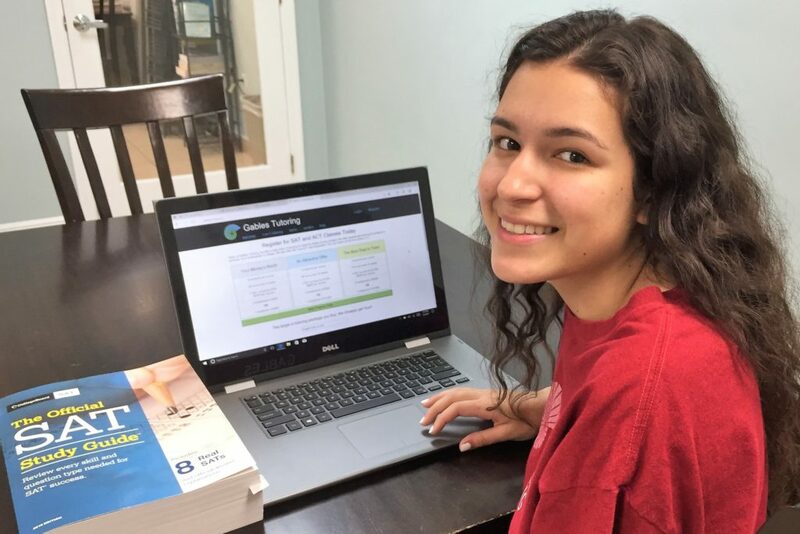 We believe that preparing for standardized tests should not only improve scores, but also equip students with the tools for enhanced performance across all their academic work. 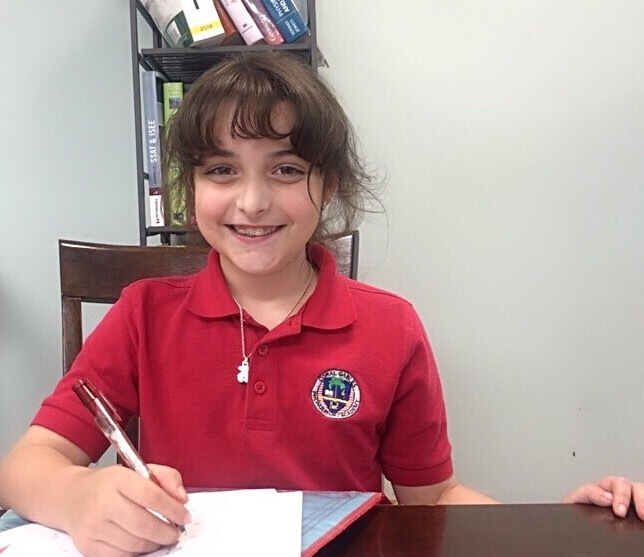 The HSPT is an admission test for entry into Catholic High Schools, containing five multiple choice sections: Verbal, Quantitative Skills, Reading, Mathematics and Language Skills. 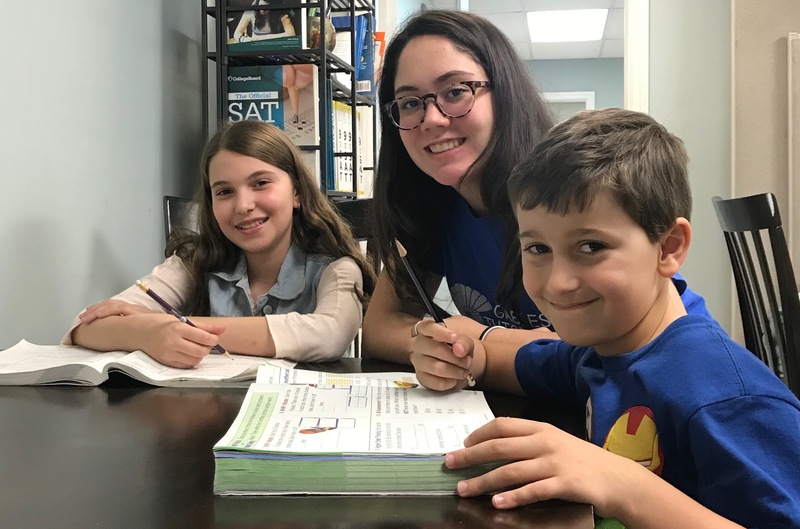 Each section requires a specific set of skills that our instructors develop with students, gradually moving through each section at each student’s pace to ensure mastery. 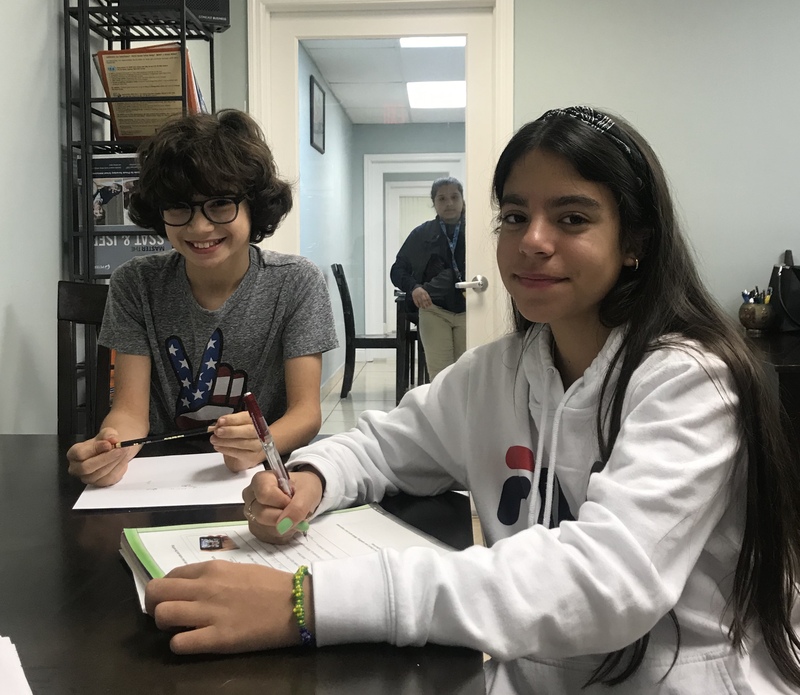 The Independent School Entrance Examination (ISEE) is developed and administered by the Educational Records Bureau (ERB) to help determine a student’s admission qualifications. 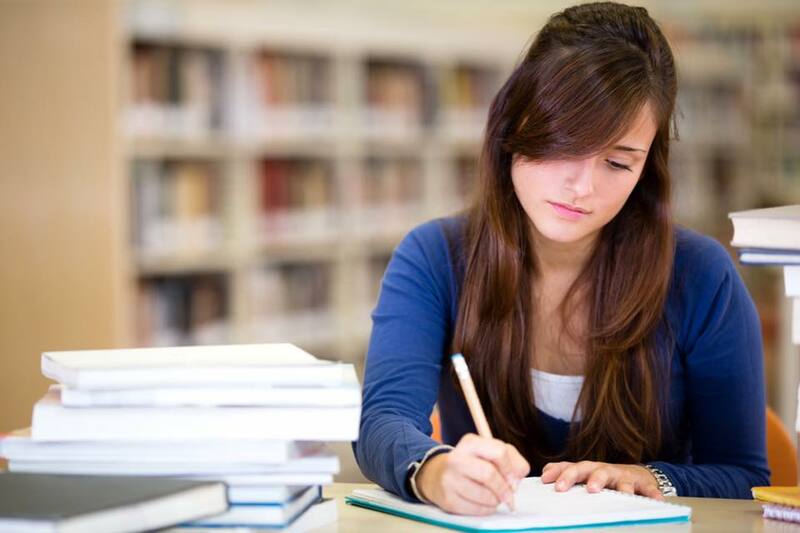 The exam is administered on four levels, depending on the student’s grade level. The total exam time depends on the test level. 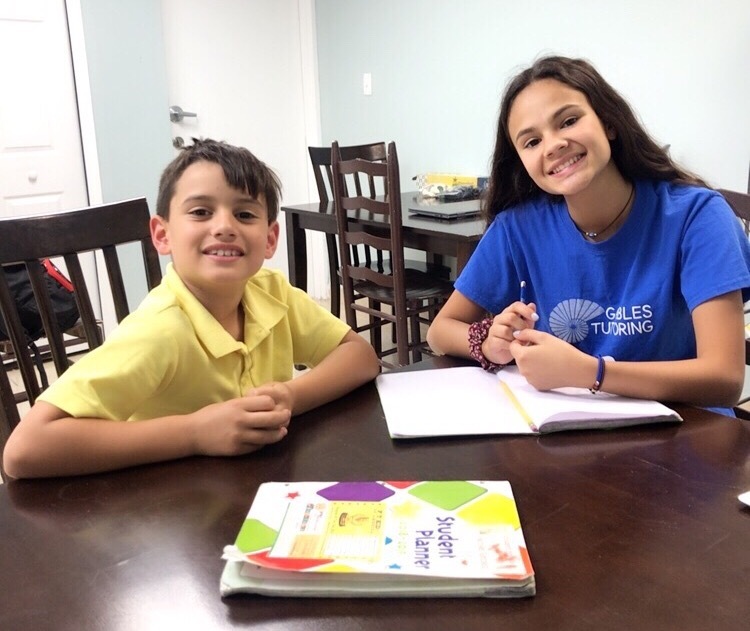 Our tutors are trained to administer tutoring in all test levels, and our individualized approach leads to immediate improvement.